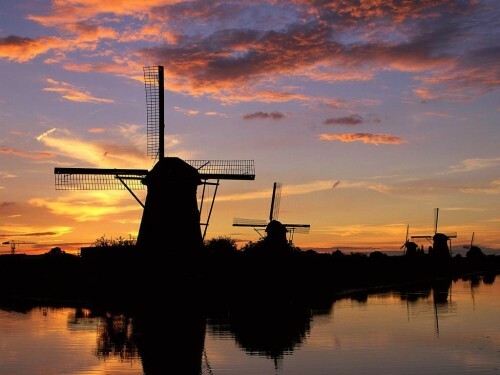 Super cheap return flight to Netherlands: Brno-Eindhoven for €16! To promote today’s World Cup match between Netherlands and Mexico WizzAir now offers 20% discount on all flights to the Netherlands. Return tickets from Brno to Eindhoven are available for only €16 / 439 CZK! This price is valid if you travel with small cabin luggage up to 42 cm and if you are member of Wizz Discount Club (€29 per year, €10 discount per flight for you and up to 9 friends). Enter discount code NLD20% to get the 20% off. Travel dates are from November 2014 till March 2015. Eindhoven offers all kinds of accommodation from affordable hostels for budget travellers to luxurious suites in expensive hotels. You can find lot of great deals if you book well in advance. It is a good idea to explore a bit more than just Eindhoven on a trip and the easiest way to do this is to rent a car and go on a small roadtrip. « Cheap flights to Vietnam: Ho Chi Minh City for €400!